Seafarer, as a profession, is very popular in all three Baltic countries. Many local seafarers actively work on board foreign ships all over the world, which results in a relatively high number of claims related to personal injuries, illnesses and deaths of seafarers on board vessels. When such incidents happen with local seafarers abroad or with foreign seafarers in Lithuanian, Latvian or Estonian ports, our company assists Members with settlement of documentary formalities, arrangement of repatriations and medical treatment, monitoring of medical and rehabilitation expenses and fulfilment of contractual obligations provided by an employment agreement or CBA. 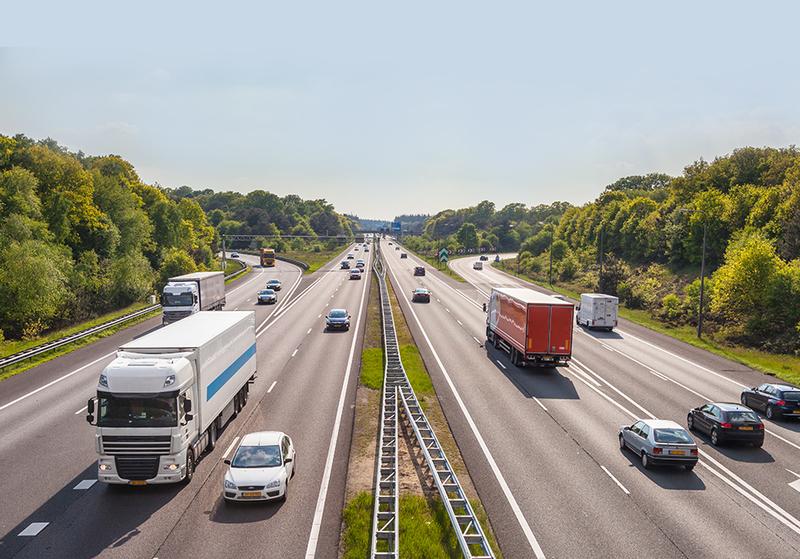 Our company’s involvement into matters outlined above secures correct fulfilment of contractual obligations by Members that reduces Members’ expenses and allows avoiding further claims and trials. 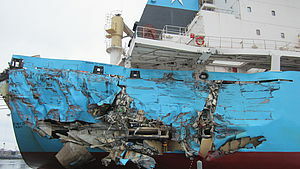 Another widespread type of claims , which Ship owners have to deal with on a regular basis, is Cargo claims. The common practice is that the disputes between Ship owners and shippers, consignees, or cargo owners are not adequately heard at the courts of Lithuania, Latvia and Estonia. However, correct fixation of damages and investigation of circumstances of the incident carried out immediately after the problem has arisen usually allow settling disputes out of court. It may also assist lawyers to represent ship owners’ interests in trials if a dispute cannot be settled amicably. Qualified personnel of our company and strong cooperation with the leading surveying companies and laboratories allow us to arrange investigations, surveys, laboratory analyses and other necessary assistance within the shortest possible terms. 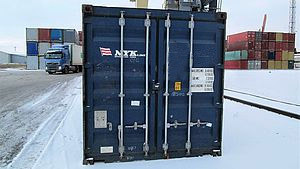 The problem of abandoned cargoes usually concerns container carriages and may become a very serious problem for the Members. As a transit hub, ports of the Baltic States regularly receive cargoes from China, whose final destinations are countries like Russia, Ukraine and Belarus. Due to economic problems in these countries such cargoes occasionally remain in the Baltic States ports in containers provided by the Members. This leads to demurrage, storage expenses, taxes and cargo utilization expenses, which have to be covered by the Members in the first instance. Our company assists Members in negotiations with the shippers/consignees, arrangement of surveys, settlement of customs formalities and arrangement of sales of the abandoned cargoes. 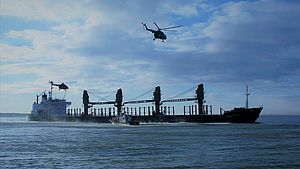 Safe navigation and operation of ship depend on many factors and, occasionally, the use of the vessel causes damages to ports’ and terminals’ constructions and equipment. 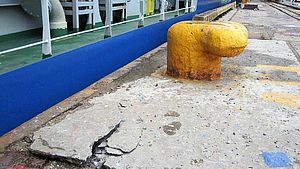 Claims like damage to a berth’s construction, protecting fenders, berth’s and terminal’s equipment arise frequently, and for the Members it may lead to problems like detention / arrest of the ship and trials at the local courts. Prompt actions of our personnel in arrangement of independent surveys, investigations and negotiation of questions of claim’s security allow avoiding detention of the ship, reducing a sum of the claim and allowing settling the matter out of court. Every year we register about 130 requests from P&I Clubs and its Members for assistance in Lithuanian, Latvian and Estonian ports. The majority of the cases require professional assistance of our employees, appointed surveyors, lawyers, medics and other specialists. A network of representatives and branch offices established by PANDI BALT in Vilnius / Klaipeda (Lithuania), Riga / Liepaja / Ventspils (Latvia) and Tallinn (Estonia), secure provision of high level of services in all three countries. In cooperation with PANDI SERVICES J. & K. BRONS and with our Partners in the Ukraine and Russia, PANDI BALT Ltd. also assists Clients in Germany, Ukraine and Russia.